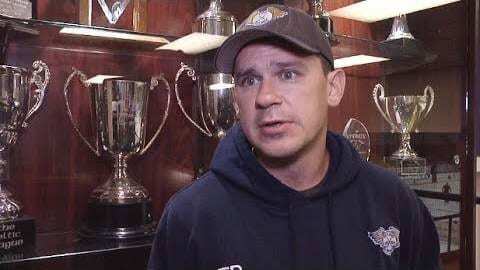 Fife Flyers coach Todd Dutiaume has blasted the post game incident involving Manchester Storm players as ‘embarrassing’. 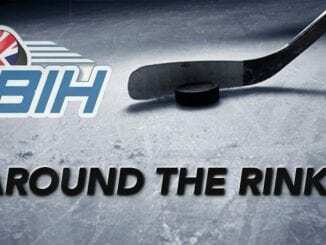 Their captain Dane Byers and team-mate Linden Springer were seemingly involved as frustrations boiled over after Flyers claimed a 2-1 win in an Elite League game. “It’s out and out embarrassing that we have guys in this day and age, knowing there are video cameras on them can go around sucker punching players,” he said in his post match comments. “What happened after the game harks back to where we were as a league 20 years ago. To me, that’s embarrassing. “Just randomly hitting them in the face is how serious injuries start. This is a person with no respect for other people and tries to hurt people. It’s not right. “DOPS will review it, but my main concern is we have player safety. Byers issued a statement via the Manchester Storm website explaining his actions, claiming he was the subject of abuse from Flyers players. 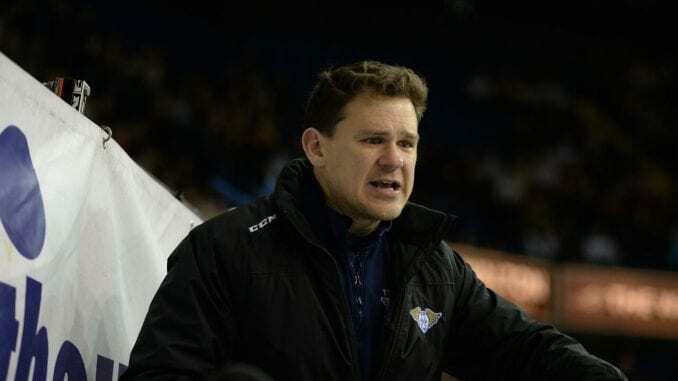 The statement said: “After the game in Fife and after shaking hands with their players and coaches, I returned to our end of the ice before the man of the match is announced. “To my knowledge every team in the league returns to their own end for this. I, unknowingly, didn’t realise Fife do it differently to every other team in the league. “Once I realised I was alone with all of the Fife players, I began to get verbally attacked from many of them. The Elite League have confirmed what happened will now be looked at by their Department of Player Safety, with bans likely to follow when the verdict will be announced later in the week.